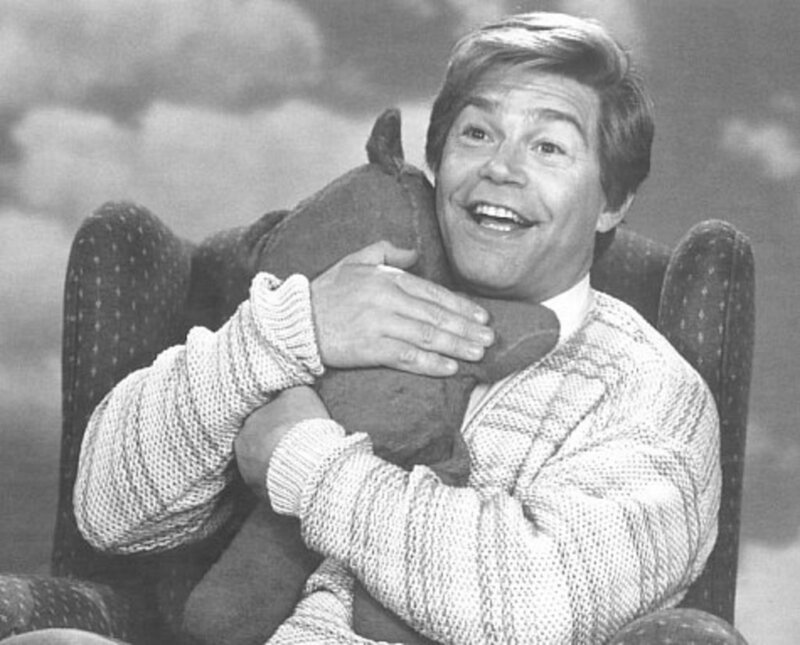 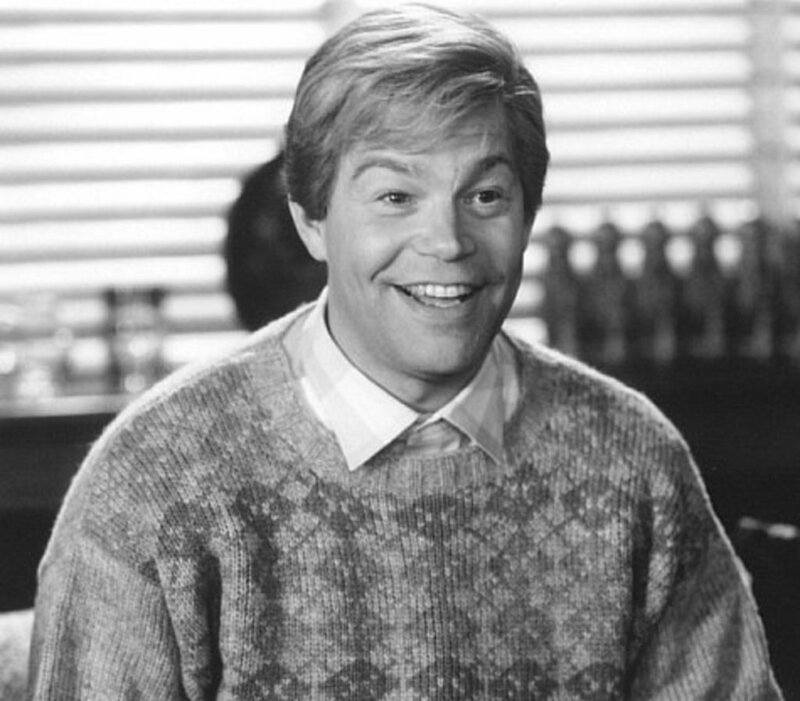 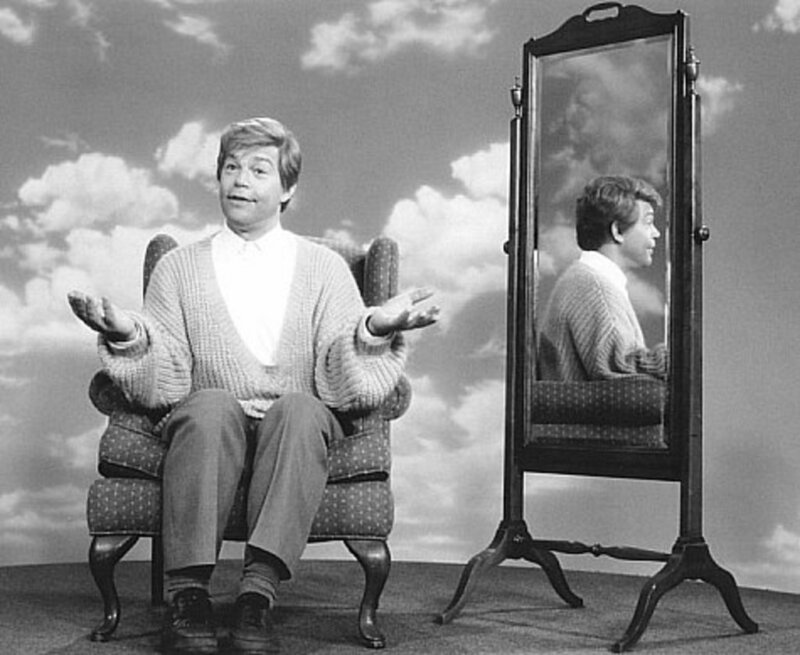 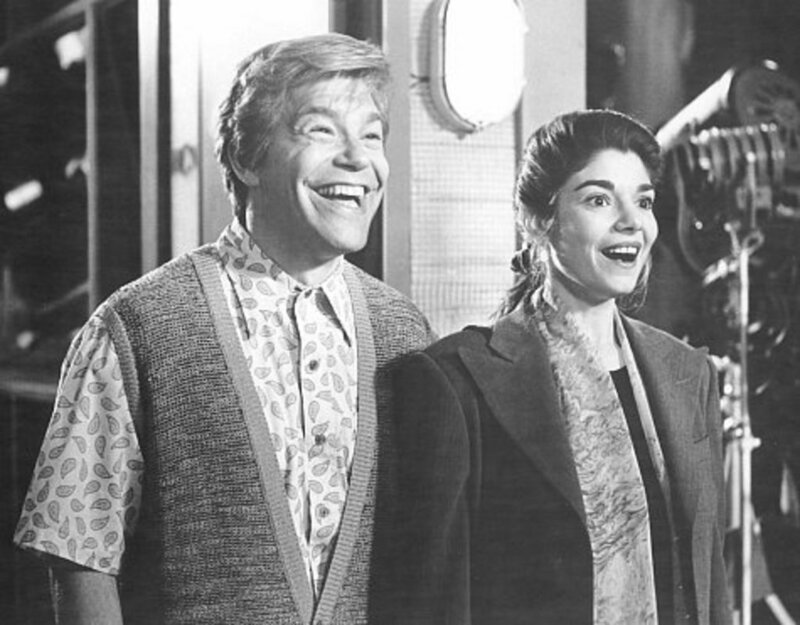 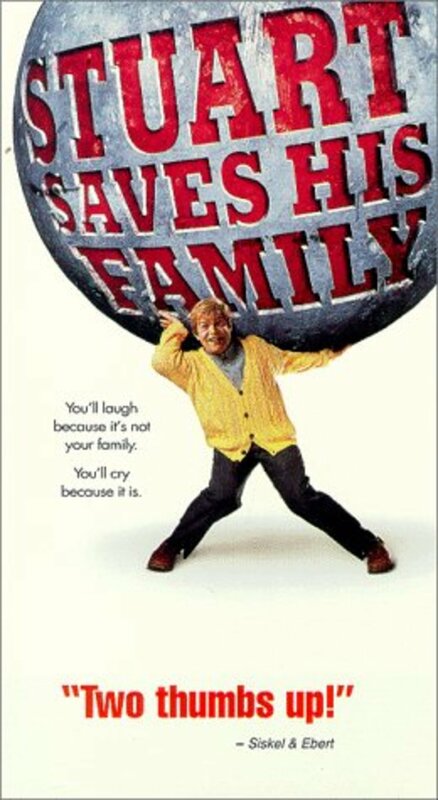 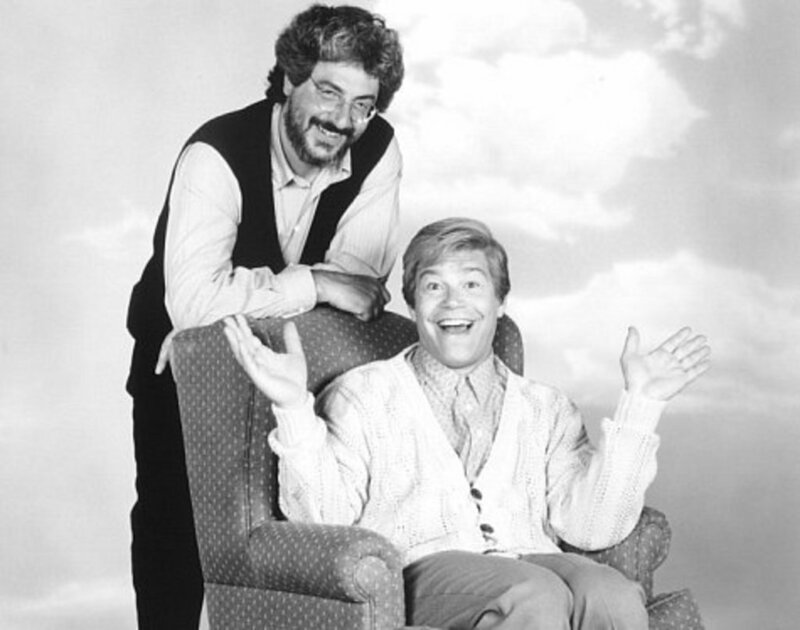 Stuart Smalley, the Saturday Night Live character, comes to the big screen. Stuart, the disciple of the 12 step program, is challenged by lifes injustices. 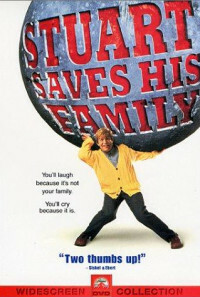 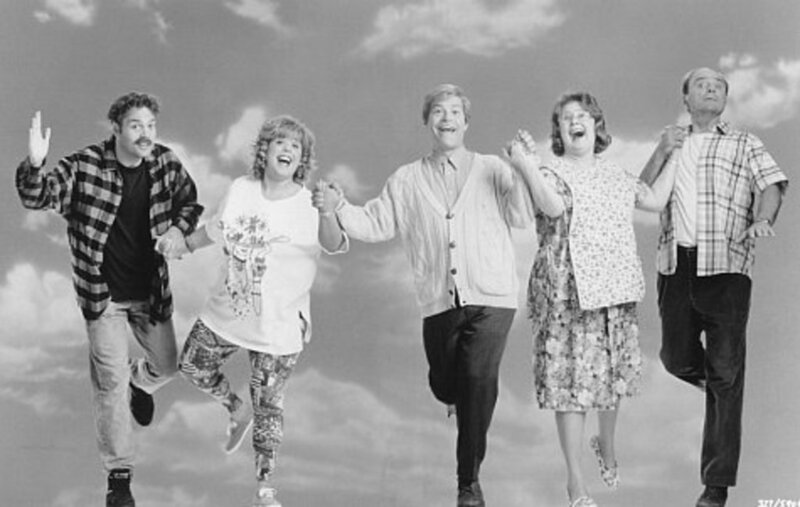 He loses his Public Access Cable Television Show, must beg his manipulative overbearing boss for his job back, rehabilitate his alcoholic father and drug abuser brother, and support his over-weight mother and sister in their lack of ability in handling their relationships with their husbands. 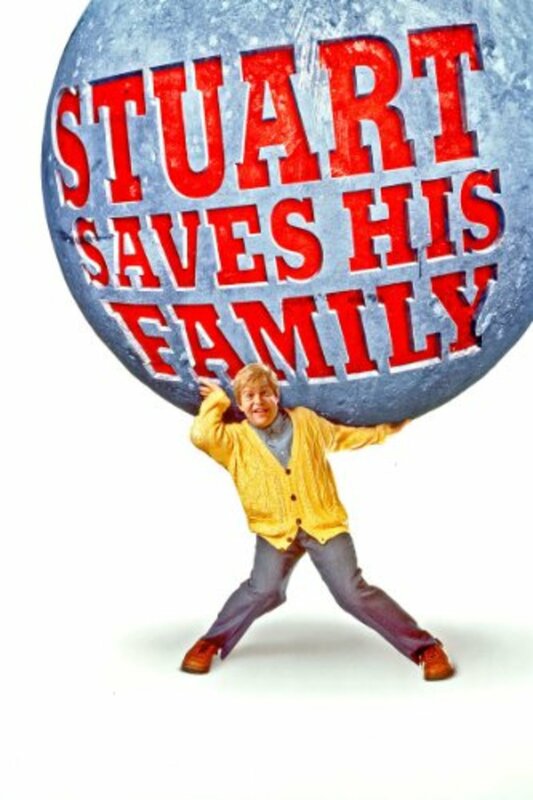 Stuart is supported by his 12 step sponsors as a he regresses back to his negative behaviors each time he faces these challenges.